We’re happy to provide standing trailers at our depot or yours in order to ensure the fastest possible turn-round times. If you need real-time tracking, no problem. All trucks have GPS systems and timed deliveries are all part of the service. 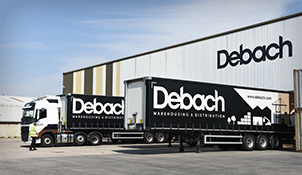 The Debach route planning team has the experience to cope with whatever the UK road network has to throw at it. 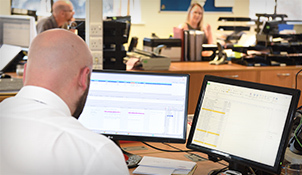 We can work with you to ensure that you can deliver on your promises, even at peak times. Proof of Deliveries are held electronically and we can forward these to you whenever you need.